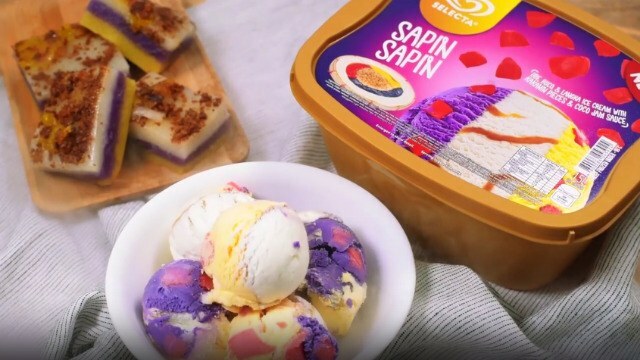 Selecta’s done us another solid, offering their latest summer ice cream flavors: Choco Chip Cookie Dough, Sapin Sapin, and Buco Pie Con Leche. Seeing each scoop of the velvety ice cream filled with chunky treats is so enticing, our taste buds are tingling and we’re drooling nonstop. There’s only one way to cure a craving—give in!